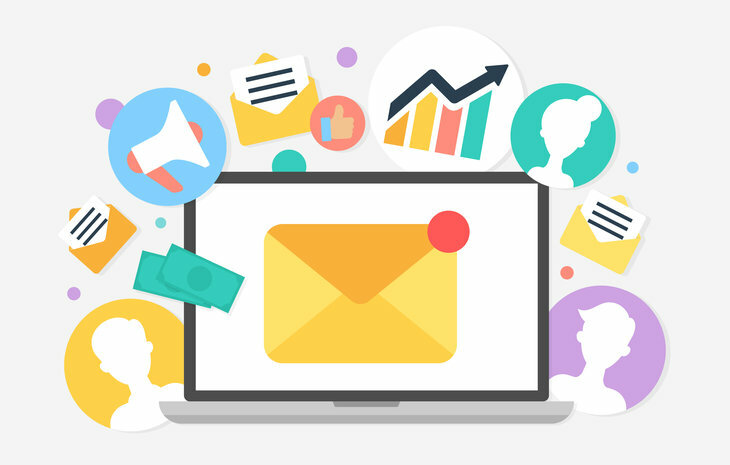 To ensure that you are getting the most out of your email marketing efforts, follow these five simple but effective tips below. 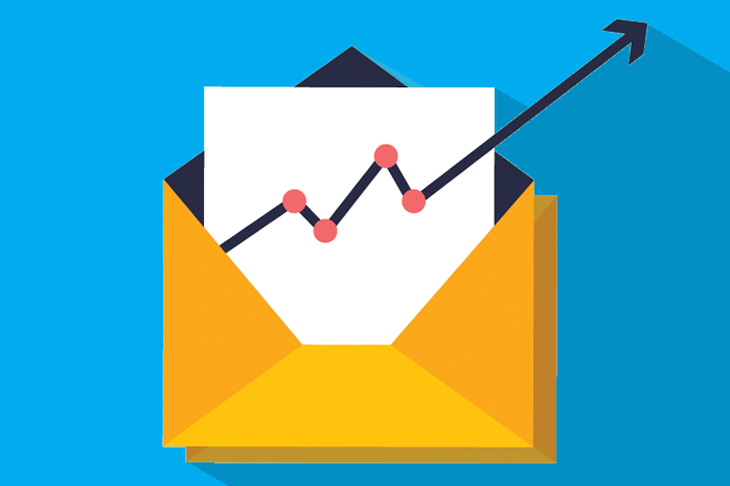 Email marketing tools offer a number of report metrics that can be a bit overwhelming if you don’t know what you’re looking at. 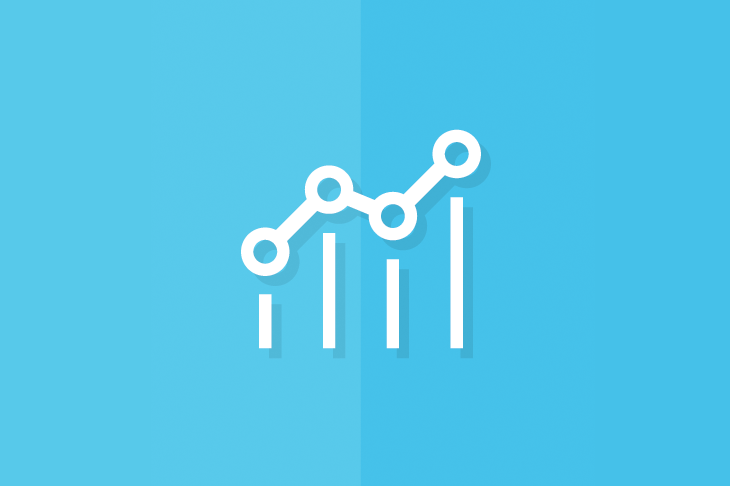 By understanding what each metric means and having an idea of your industry’s benchmarks, you will be able to see how effective your email marketing efforts are. 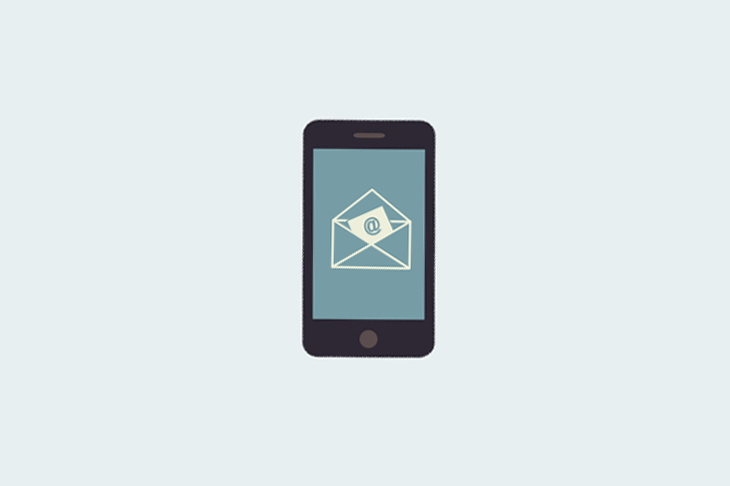 Is Email Marketing Right for the B2C Industry? 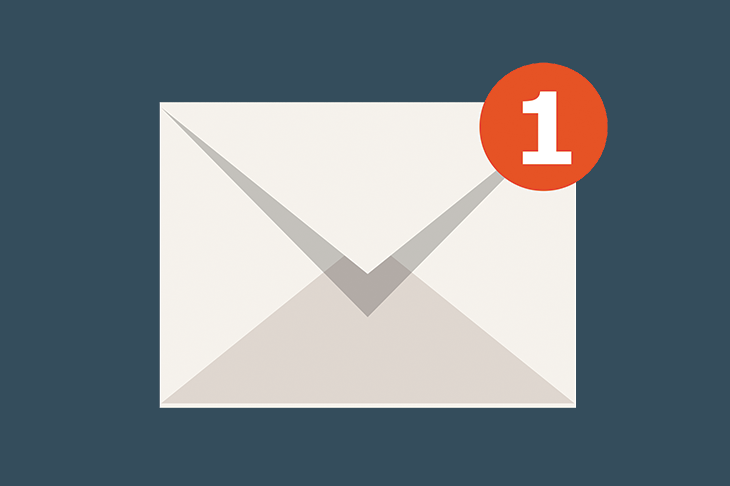 If you work in the B2C industry you may have questioned whether email marketing has a place in your marketing strategy. Whether you have an eCommerce site or you run a restaurant, your business can benefit tremendously by investing some time, and money, into an email marketing strategy. 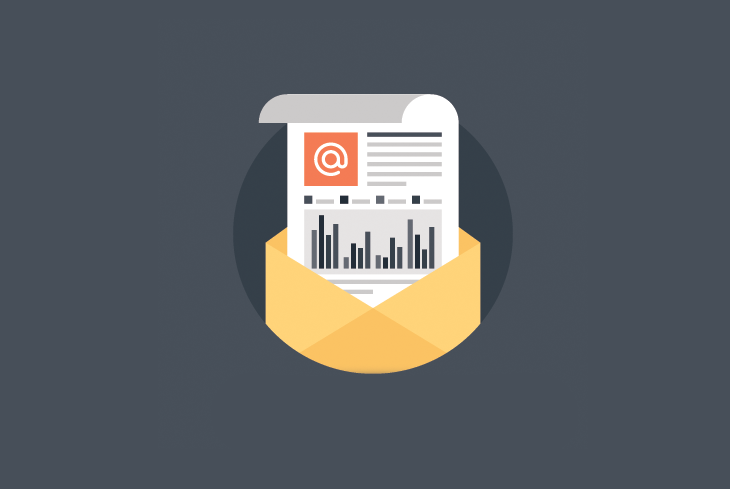 Is Email Marketing Right for the B2B Industry? 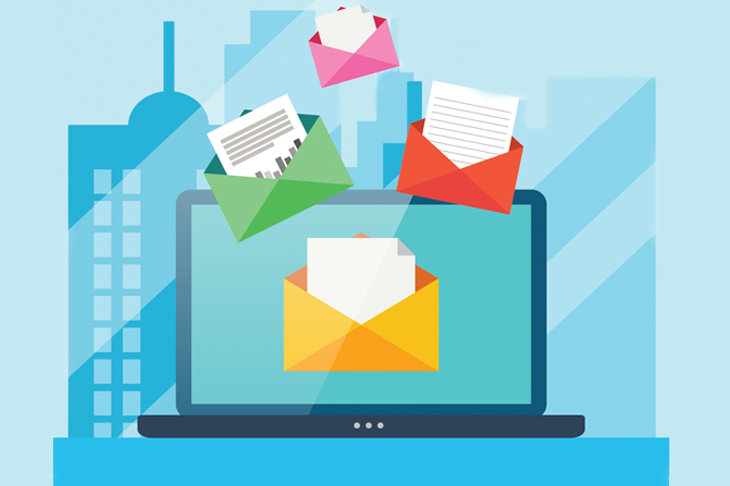 When deciding your marketing budget for your business to business company you might think that email marketing isn’t right for you, but that is a huge mistake. 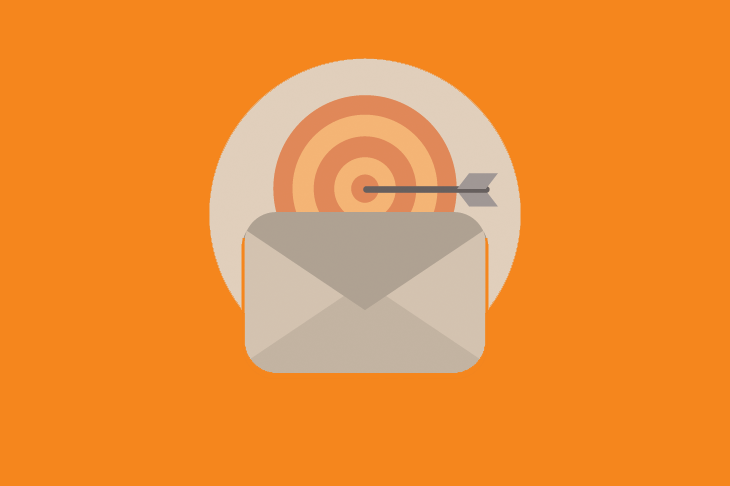 Do you have an email marketing strategy for your business? If so, does it cater for each stage of your buyer's journey? Understanding how psychology can play a role in your email marketing can help improve your brand’s email campaigns. Many of us, especially those who are office based, spend more time checking our inboxes than we would like to admit and this can have an effect on a person’s attitude towards your brand. Checking your emails has been found to be addictive as many of us actually, even if only subconsciously, enjoy the act of receiving and opening them. By making sure your emails have the right content and are sent to the right people, subscribers are likely to associate your brand with these positive feelings. 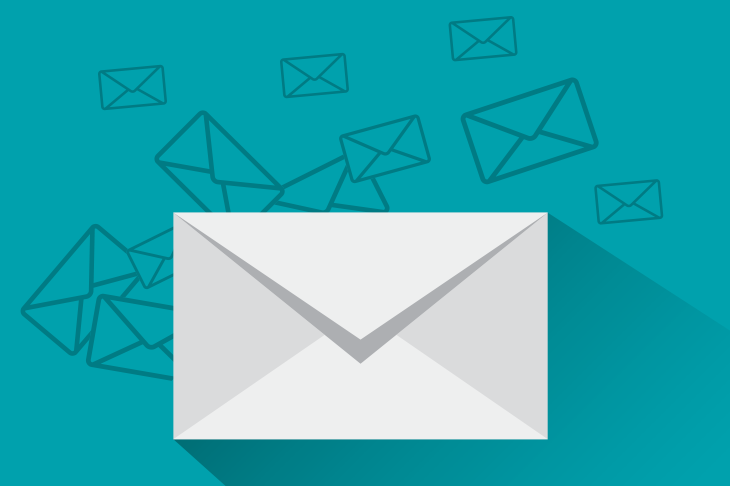 Every marketer understands the importance of email marketing in any business, however not everyone is clear on how to analyse the results of previous newsletters or how to improve going forward.